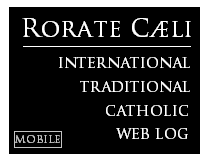 RORATE CÆLI: Should the Feast of Christ the King Be Celebrated in October or November? Pius XI’s intention, as can be gleaned from n. 29, is to emphasize the glory of Christ as terminus of His earthly mission, a glory and mission visible and perpetuated in history by the saints. Hence the feast falls shortly before the Feast of All Saints, to emphasize that what Christ inaugurated in His own person before ascending in glory, the saints then instantiate and carry further in human society, culture, and nations. 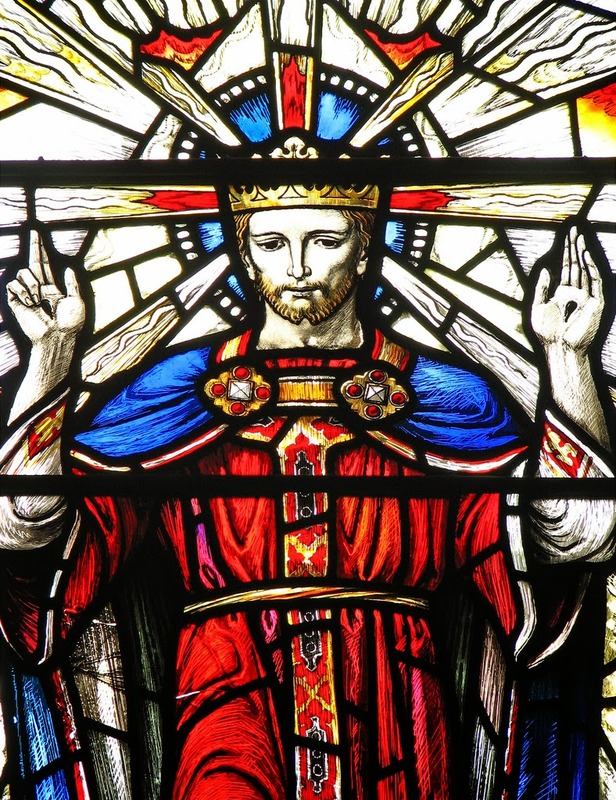 It is a feast primarily about celebrating Christ’s ongoing kingship over all reality, including this present world, where the Church must fight for the recognition of His rights, the actual extension of His dominion to all domains, individual and social. In the liturgical reforms following the Second Vatican Council, its place was changed to the last Sunday of the Church year—that is, so that one week later would fall the first Sunday of Advent. This new position emphasizes rather the eschatological dimension of Christ’s kingship: the Kingdom of Jesus Christ, though begun in time, is here present “as in a mystery” (as Lumen Gentium phrases it) and in a “crucified” way. This Kingdom will be perfected and fully manifested only at the end of time, with the Second Coming. Hence in the new calendar the feast comes at the very end of the Church’s year, as the summation of the whole of salvation history and the symbol of what we hope for: expectantes … adventum salvatoris nostri Jesu Christi, as the liturgy in the Ordinary Form proclaims after the Lord’s Prayer. From this vantage, which certainly does not sound like the language of Dignitatis Humanae or the postconciliar diplomacy of the Church, it is hard to resist thinking that the eschatological perspective betrays weak knees before the challenge of modern secularization, as well as hesitation about the perceived “triumphalism” of the earlier papal social teaching. In other words, the kingship of Christ is palatable and proclaimable so long as its realization comes at the end of time, and does not impinge too much on the political and social order right now—or on the Church’s responsibility to convert the nations, invigorate their cultures, and transform their laws by the light of the Faith. Thee as the world’s supreme king. What lesson does all of this have for us? The very first expression of the Kingship of Christ over man is found in the natural moral law that comes from God Himself; the highest expression of His kingship is the sacred liturgy, where material elements and man’s own heart are offered to God in union with the divine Sacrifice that redeems creation. Today, we are witnessing the auto-demolition of the Church on earth, certainly in the Western nations, as both the faithful and their shepherds run away and hide from the reality of the Kingship of Christ, which places such great demands on our fallen nature and yet promises such immense blessings in time and eternity. The relentless questioning of basic moral doctrine (especially in the area of marriage and family), the continual watering down of theology and asceticism, the devastation of the liturgy itself—all these are so many rejections of the authority of God and of His Christ. princes [in the Church] plot against the Lord and his Anointed. 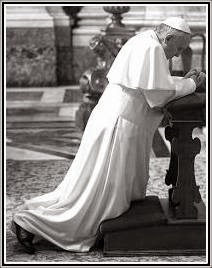 Those vital and urgent truths for which Pius XI instituted the very feast of the Kingship of Christ—are they still alive, are they still being preached and taught, are they the lifeblood of the Church’s every liturgy, apostolate, pastoral program? Are we are looking at a feast whose time has passed? The places where the original feast is still celebrated on its original day have, in my experience, some awareness of what this is all about, and nurture a desire to live according to these truths. May the Novemberites sooner or later rediscover the full depth and breadth of this feast as its institutor conceived it.